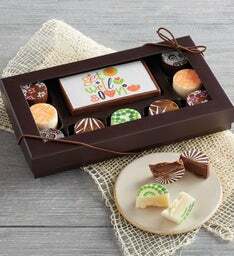 full of their favorite goodies. 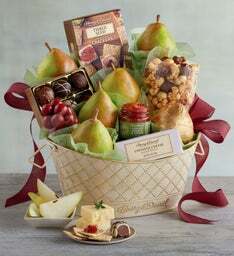 Nothing will lift their spirits like a delivery of get-well-soon gifts baskets for him and her from Harry & David. 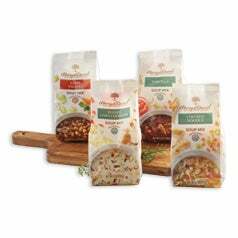 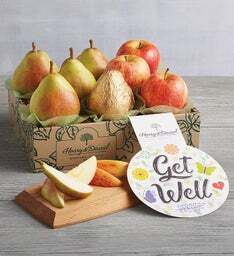 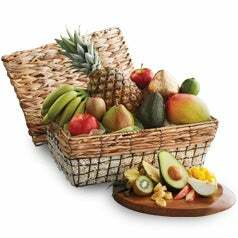 Explore a variety of premium get well gifts such as get well food gifts, expertly grown fruit, handcrafted get well gift baskets, and plant gifts, all designed to create feelings of wellbeing and put people at ease. 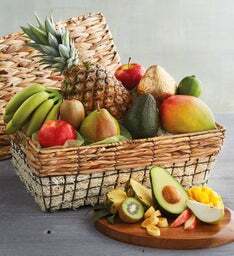 A get well gift basket for men is always a welcome gesture during difficult times, and a get well gift delivery of fruit or flowers will brighten her day. 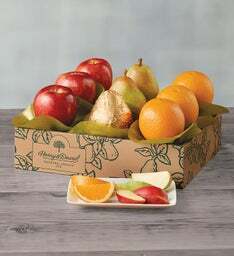 Show your compassion with an extraordinary gift they’ll enjoy. 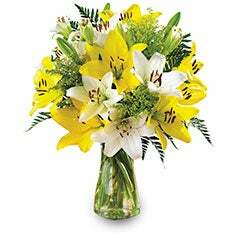 Bright colors, miniature roses, Gerbera daisies and gorgeous blooms make excellent get well gift baskets and gift ideas to say get well. 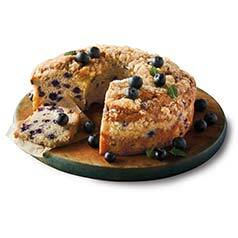 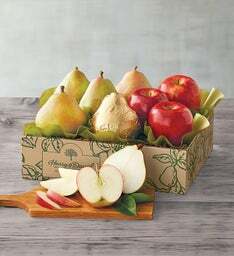 Gifts that bring a bit of the outdoors in can lighten moods and create smiles. 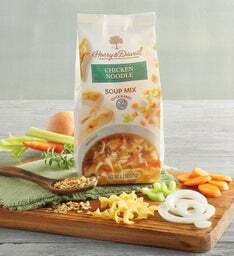 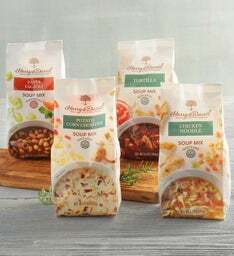 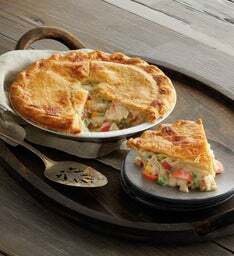 Provide much needed comfort with a cup of tea or a warm bowl of soup. 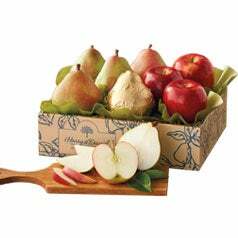 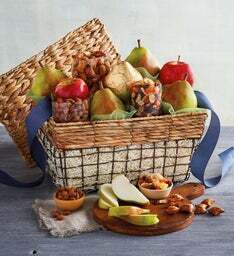 Imagine the effect that receiving beautifully wrapped pears or get well gift baskets brimming with fresh, wholesome goodies will have on an ailing friend or loved one. 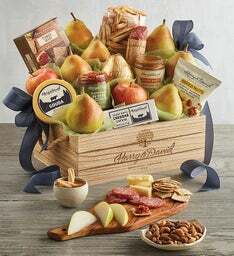 Our thoughtful get well gift baskets are a great way to show how much you care, whether you choose to send a basket of ripe, handpicked fruit or a tower full of mouthwatering bakery favorites. 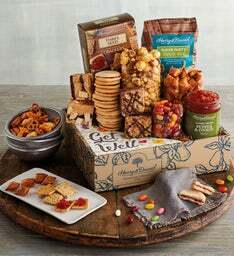 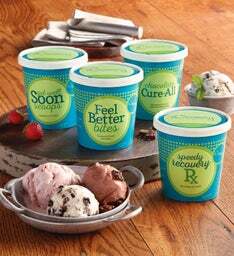 Share some extra sunshine when it's needed most with our get well gifts like gift baskets, get well flowers, and get well cookies. 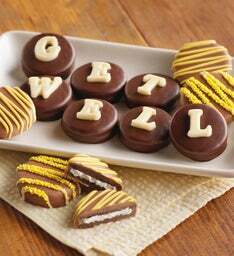 When it comes to showing someone that you’re there for them, get well gifts are perfect to send to anyone who needs encouragement and support. 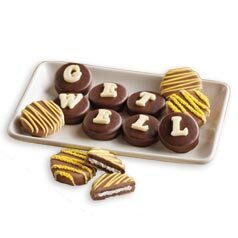 Many of our get-well gifts are available with expedited or overnight shipping, so you can send your good wishes with ease, even on short notice.